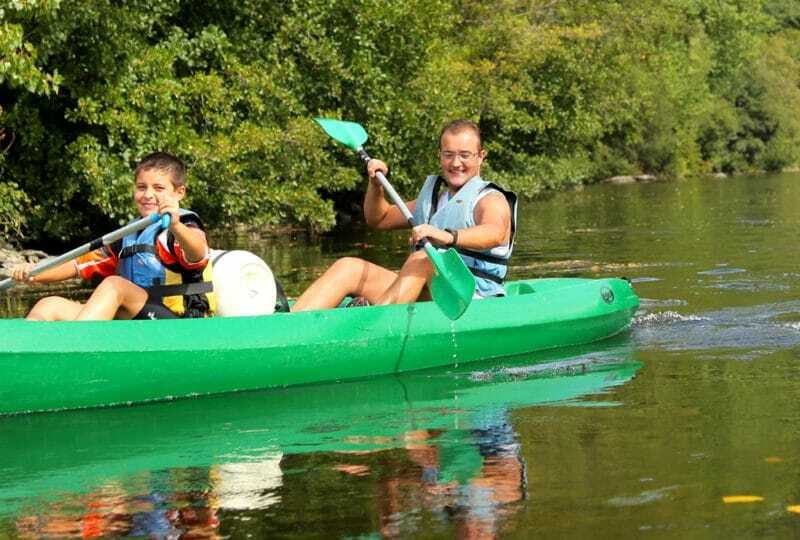 In Calvados, there are a multitude of activities to enjoy on the water, in the water or on the sand. 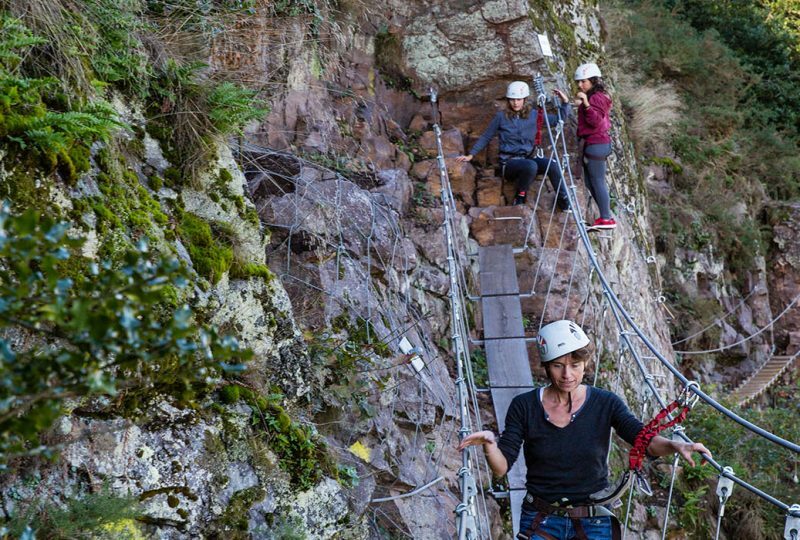 Calvados offers a colourful palette of water sports and activities, the diversity of which you will come to appreciate as you meander your way along its rivers or its coastline. Indulge in the mesmerizing pleasure of a diving tour of the D-Day Landing wrecks, sail round the Calvados coast, paddle aboard a river or sea kayak, try your hand at some board sports or simply take the time to stroll along the seafront and enjoy the scenery. Whether you are a beginner or an experienced water sports enthusiast, here in Calvados there is an activity for all tastes and all ages. And if you’re interested in land yachting, one of our many sailing clubs can offer a thrilling initiation or the opportunity to perfect your skills. A vast range of pleasures await you on our beaches and waterways! Take to the waves, just like in Hawaii! Head for Trouville-sur-Mer, and the pleasures of its - somewhat smaller – yet equally enjoyable waves. 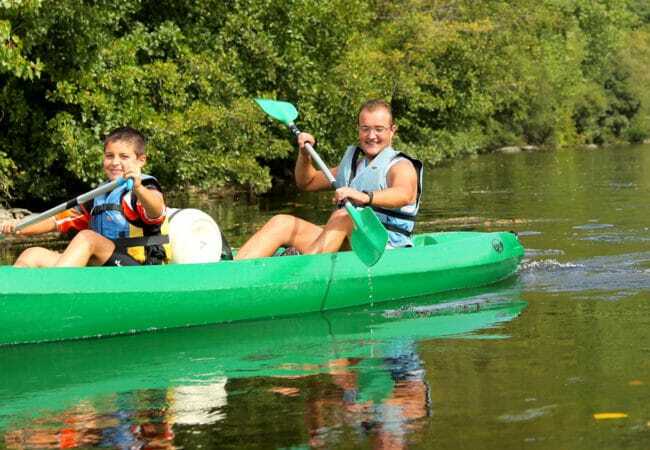 If you'd like to discover the fauna and flora of the Cotentin Marshes and Bessin Regional Natural Park from the water, then come and enjoy a kayaking tour of the Neuilly marshes. If you're looking for the perfect kite surfing spot in Normandy – search no longer – simply head for the Merville-Franceville kite school, where you will find professional instructors in a pleasant setting. Another slant to sailing... at the Deauville Yacht Club, enjoy a sail on a liveaboard boat and discover the famous seaside resort from a different angle. Head for the beach at Trouville-sur-Mer and discover sea kayaking, an original way to admire the landscapes, from the sea.